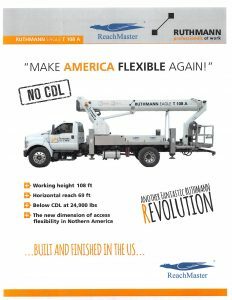 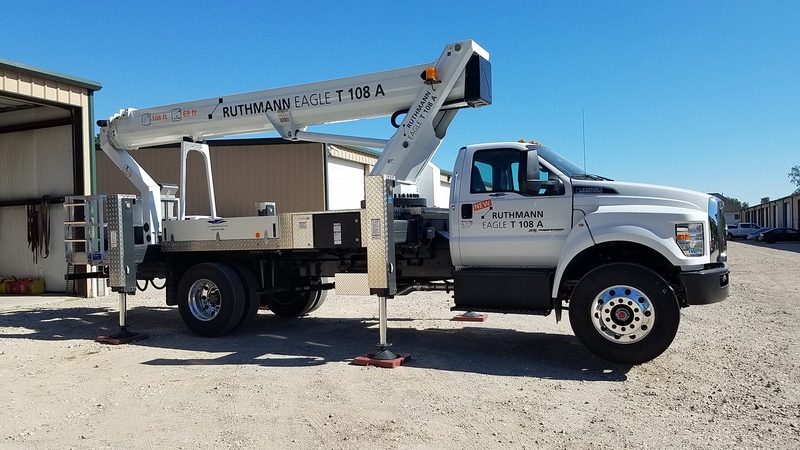 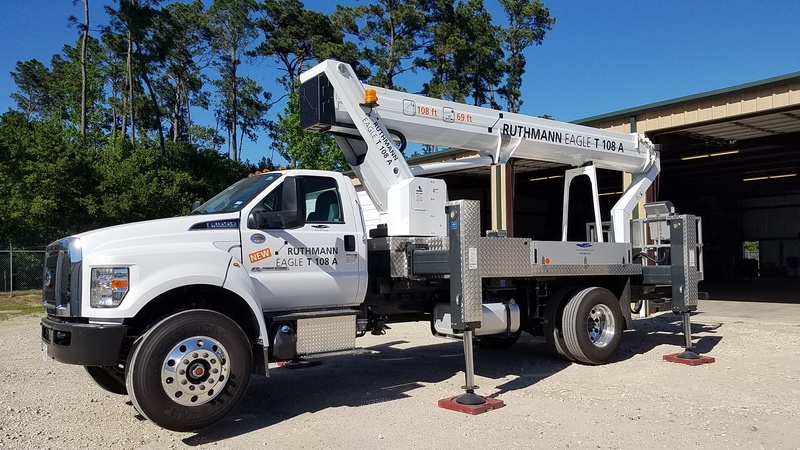 Reachmaster brings you another fantastic Ruthmann revolution with the brand new Eagle T108S. 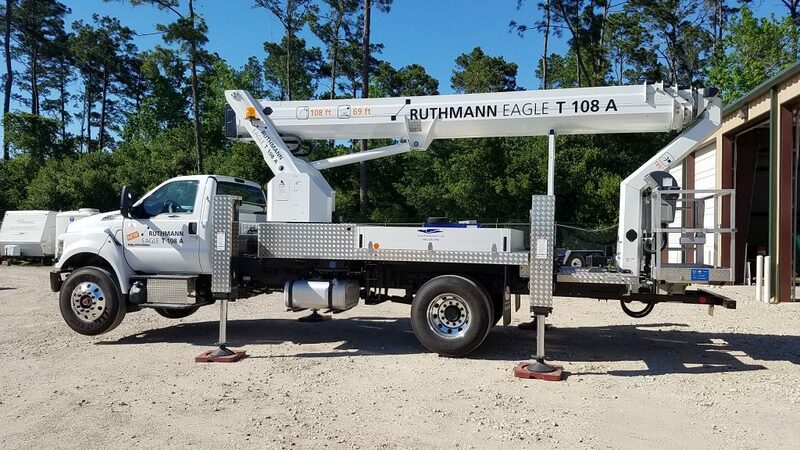 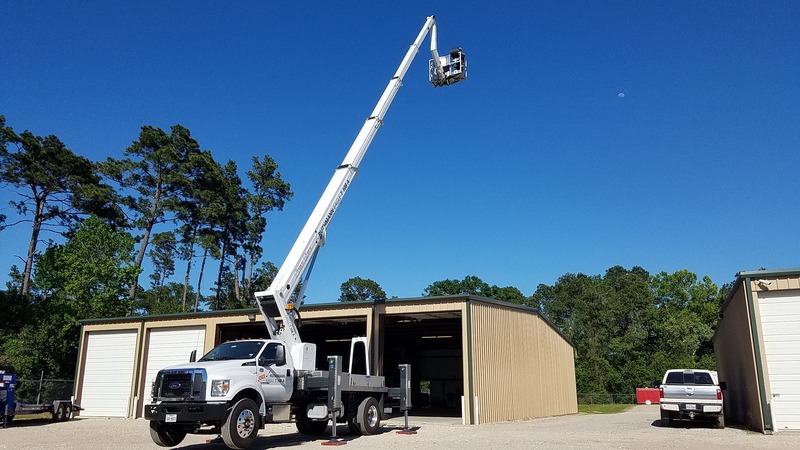 This truck mounted lift is the new dimension of access flexibility in North America with an impressive 108’ working height and 69’ outreach. 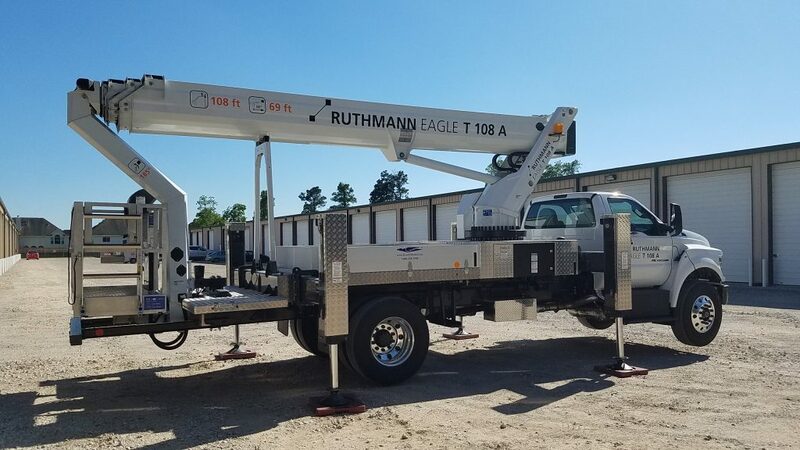 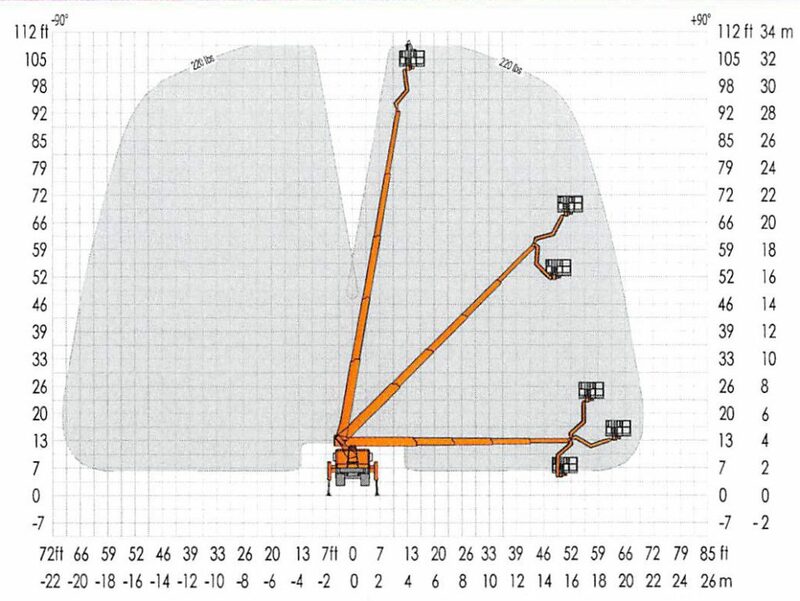 The Eagle does not require a CDL to drive or operate making it the best solution for you!